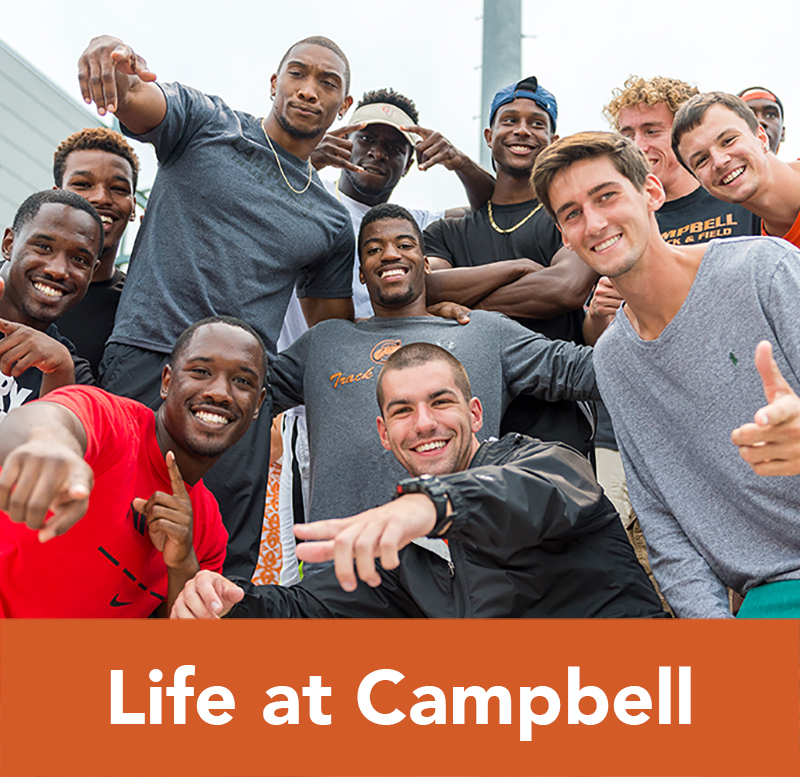 Although the majority of the students attending Campbell are from the Southeastern United States, approximately all fifty states and fifty foreign countries are represented on campus at any given time. Selection for admission involves several considerations including grade point average (GPA), course selection, class rank, test scores, extracurricular activities, and recommendations. Academic record or ability alone is not sufficient qualification for the admission of any applicant. Under special circumstances, the successful completion of the General Educational Development (GED) Program. Unusual circumstances with respect to ability, maturity and motivation will be considered. Only a limited number of GED applicants will be considered. Documentation will be required to confirm successful completion of the GED Program. Note: The Admissions Committee considers students on the whole person concept. The entire academic record is reviewed and evaluated for placement. Grade Point Average (GPA), course selection, class rank and standardized test scores (SAT/ACT) are all considered. Study the catalog by viewing our website www.campbell.edu. 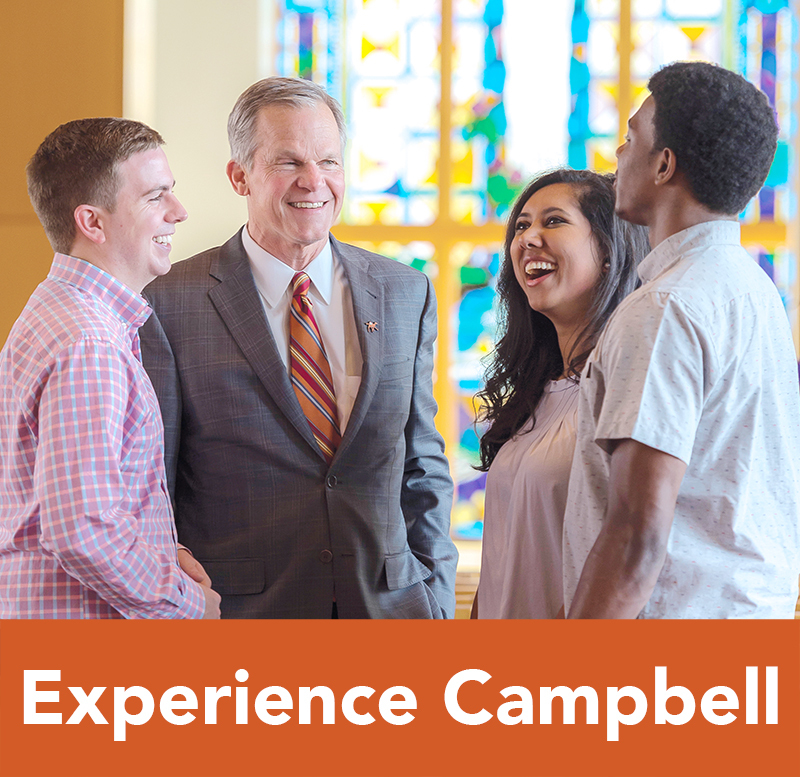 Ask the Admissions Office to answer any questions concerning Campbell University or its programs. Visit us to tour the campus and discuss your expected major. Complete the application carefully. Applications should be accessed and submitted on our website www.campbell.edu, free of charge. Request SAT and/or ACT scores be sent to the Undergraduate Admissions Office. (Campbell’s code for the SAT is 5100 and 3076 for the ACT). Submit the most up-to-date high school transcript (showing at minimum the completion of 11th grade) to the Admissions Office, Campbell University, Post Office Box 546, Buies Creek, North Carolina 27506. A final high school transcript will be required prior to matriculation. Campbell notifies students of an acceptance decision after receiving all required documents completing an admissions file. Transfer admissions will include campus transfers, returning students, second bachelor degrees seeking, special (non-degree seeking) and traditional transfer students. Follow Steps 1-7 for Freshman Admission. You are not required to submit your SAT or ACT scores if applying for transfer admission with a minimum of one year after your high school graduation date. However, please note, these test scores are used when making decisions regarding academic scholarship decisions as well as placement into math and academic writing courses. Request the Registrar of the college at which you are currently attending (or if not in school, the Registrar of the last school attended) to mail a complete transcript to the Admissions Office at Campbell University. If you’ve attended more than one college since high school, the Registrar of each institution should mail to the Campbell University Admissions Office a transcript of all work attempted at that institution. Failure to have the appropriate academic records sent to Campbell may result in a delay of the application process. Students who previously attended Campbell and either withdrew from the University after the start of the semester or were not enrolled at Campbell during the most recent semester will be required to apply for re-admission to return to Campbell University. All previously submitted supplemental items will be on file and there will be no need to submit these items again. If a student has attended any other college or university during their absence, the official transcript must be sent to the Admissions Office prior to being reviewed for re-admission. Note: If any student experiences a break in enrollment, he/she must re-apply for admission. 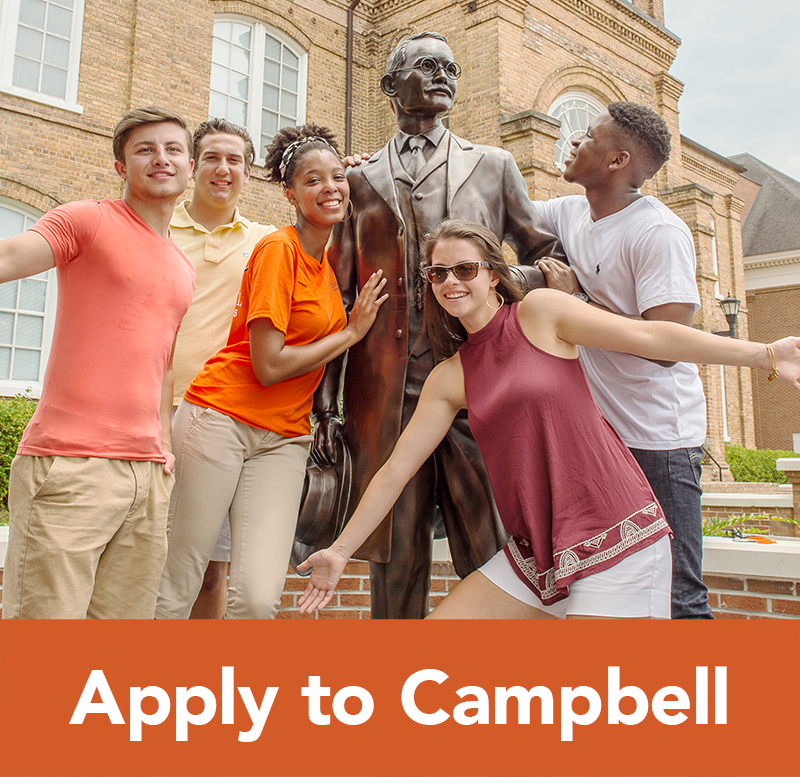 If you have attended one of Campbell University’s satellite campuses, you will need to complete an application to be considered for admission to Campbell’s main campus. All supplemental items should already be on file with our Registrar’s Office. You will not need to request these items to be sent again. Attending an extended campus does not guarantee admission to main campus. You are considered a Special Student if you are applying with the intention of taking a few classes for reasons other than completing a Bachelor’s Degree from Campbell University’s Main Campus. Special Students are not required to submit any supplemental items. Applicants are required to submit all supplemental items listed above for freshman admission, with exceptions for the SAT or ACT scores. Note: Campbell University reserves the right to deny an applicant at any time for any reason, to include after acceptance for providing false information on his/her application, or events subsequent to admission that would have been a basis of denial prior to acceptance. Students who have been denied may appeal the decision to Post Office Box 546, Buies Creek, NC 27506. The Admissions Committee will be the final authority. 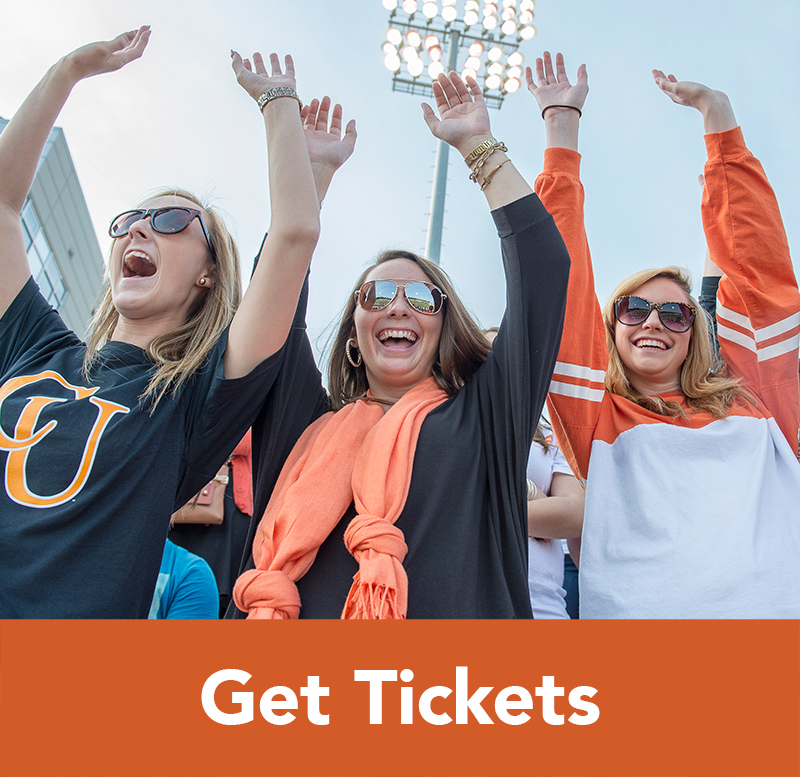 Submit the $250.00 enrollment deposit and enrollment card online at www.campbell.edu/accepted or return the enrollment deposit and the enrollment card to the Admissions Office, Campbell University, Post Office Box 546, Buies Creek, North Carolina 27506. Upon receipt of enrollment deposit, the Residence Life office will be notified. You will eventually be sent emails regarding your housing process. This deposit a) secures a space in the classroom and b) reserves a residence hall bed. This deposit is refundable with a written request made prior to May 1, for students enrolling in the fall and by December 1, for students enrolling in the spring. The deposit is not a fee; it will be credited toward the student’s tuition charges on their business office account. Following the payment of your enrollment deposit, you will be contacted by Magnus Health via email. You will receive a notification through your preferred email account with instructions on how to complete and submit your information to them. If you have any questions about your health records, you may contact Student Health Services at 910-893-1561. You will find more information under “Medical Forms” at www.campbell.edu/accepted. Upon graduation from high school, have your school send a final transcript confirming completion of all the required courses and that a diploma was earned. A complete set of original or certified academic records in English. TOEFL score of 61 (computer), an 850 on the new SAT, or an 18 on the ACT is required to demonstrate proficiency of the English language. A bank statement showing sufficient funding for one academic year. Completed Visa Clearance form (for transfer students only). Complete electronic application located at www.campbell.edu/admissions/apply. Submit a complete set of original or certified academic records in English. Submit a bank statement showing sufficient funding for one academic year. Submit a completed Visa Clearance form (for transfer students only). Submit copies of visa, passport, I-94, and I-20 (for transfer students only). Submit the $1000.00 enrollment deposit and enrollment card online at www.campbell.edu/accepted or return the enrollment deposit and the enrollment card to the International Admissions Office, Campbell University, Post Office Box 249, Buies Creek, North Carolina 27506. Upon receipt of enrollment deposit, the Residence Life office will be notified. You will eventually be sent emails regarding your housing process. This deposit a) secures a space in the classroom, b) reserves a residence hall bed, and c) secures a form I-20. This deposit is refundable up to one year with a written request. The deposit is not a fee; it will be credited toward the student’s tuition charges on their business office account. Following the payment of your enrollment deposit, you will be contacted by Magnus Health via email. You will receive a notification through your preferred email account with instructions on how to complete and submit your information to them. If you have any questions about your health records, you may contact Student Health Services at 01-910-893-1561. You will find more information under “Medical Forms” at www.campbell.edu/accepted. Pay the I-901 fee (USCIS), at http://www.fmjfee.com. Meet with a Consular at the American Consulate/Embassy to secure a Visa. Once secured, notify the International Admissions Office of the anticipated arrival date. Once in the country and at Campbell University, students must report to the International Admissions Office within 48 hours of arrival. Carry a full-time load as defined by his/her specific program. Obtain approval from the International Admissions Office to withdraw from a class. Obtain approval [file forms with United States Citizenship and Immigration Services(USCIS)] for all off-campus employment at least one month prior to employment. Report to the International Admissions Office at the beginning of each semester within 48 hours of arrival to verify personal contact information and USCIS documents. Complete tax forms and submit them to the International Admissions Office. File state and federal taxes annually. Pay taxes on scholarships (anything above the cost of tuition). Purchase health insurance through the university. Official Enrollment: A student is officially enrolled by a) acceptance and notification from the Office of Admissions, b) making satisfactory financial arrangements with the Business Office, and c) registration at the appropriate time. The University reserves the right to reject any application without explanation. Any information provided by an applicant proves to be untrue at the time of its submission on the application. Accepted: Admitted as a freshman, transfer or special student. Deferred: Campbell University required additional documents in order to review your file for a final admissions decision. The required documents will be listed in your deferral letter. Denial: Campbell University reserves the right to deny an applicant at any time for any reason. Students who are denied may appeal the decision to the Admissions Committee, Post Office Box 546, Buies Creek, NC 27506. The Committee will be the final authority. 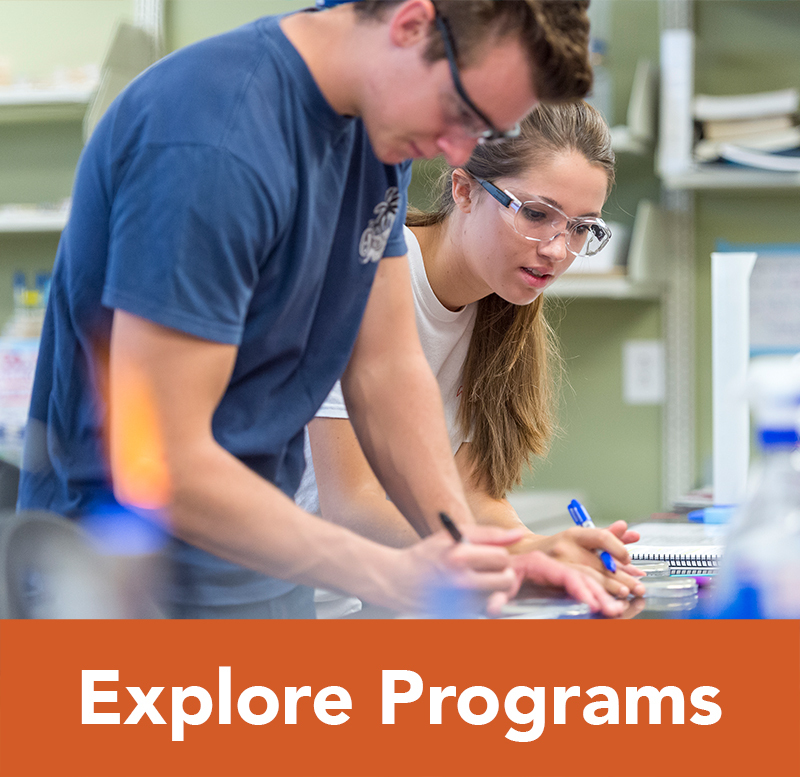 Campbell University will accept credits on a course-by-course basis from all regionally accredited two or four-year colleges. Dual Enrolled, Early College, or Middle College students must submit an official college transcript from the credit-granting institution. The Registrar’s Office will not evaluate college transfer credits if they appear on a high school transcript. High school students may take courses for credit at Campbell University with approval of the Admissions Committee. Credit for courses successfully completed will be granted after the student graduates from high school and enrolls at Campbell University. For specific information on International Baccalaureate (IB), Advanced Placement (AP), DANTES/CLEP and Excelsior College Examinations, please see the Registrar’s section of our catalog or website at www.campbell.edu/academics/registrars-office/registrar-policies/ for details. Seniors in high school completing their diploma requirements mid-year may enroll at Campbell University for the spring semester provided the student presents the appropriate documentation and completes an interview with the Admissions Office. An example of appropriate documentation includes, but is not limited to, a statement from the student’s high school counselor indicating the student has met all the requirements for graduation, however, the diploma will be presented during the graduation exercises at a future date. Students who find themselves in a position to withdraw from the university after the start of the semester will be required to apply for re-admission to return to Campbell University. If a student has attended any other college or university during their absence, the official transcript must be submitted prior to an acceptance decision being made. Students leaving Campbell University with less than a 2.0 cumulative GPA will have these courses held in escrow until the time their GPA reaches the required 2.0 minimum. This institution is approved under the provisions of Title 38 and Title 10, United States Code for enrollment of veterans, military, and other eligible persons for programs approved by the North Carolina State Approving Agency. All interested personnel should consult with the certifying official at 1-800-334-4111, extension 1311, or look at the VA page on the website at www.campbell.edu. If interested in an extended program site (Raleigh, Bragg, Lejeune, CU Online), call the VA certifying official at that campus. Campbell University is a member of Servicemembers Opportunity Colleges (SOC) and the SOC Degree Network System (DNS). Limiting the amount of coursework students must take at a single college to 25% or less of degree requirements. The only exception is for institutions that offer 100% of an undergraduate degree online; they may require servicemembers to take 30% of that degree program from their institution. Designing transfer practices to minimize loss of credit and avoid duplication of coursework. Awarding credit for military training experiences; must also award credit for occupation specialty experiences based on American Council on Education (ACE) recommendations. Awarding credit for nationally recognized tests such as CLEP, ECE, and DSST. Guarantee transfer of courses (with SOC DNS Course Category Codes) from one another within designated curriculum areas such as business, management, computer studies, health-care management, psychology, and other subject areas. Act as “home colleges” and issue SOC DNS Student Agreements that serve as prenegotiated degree plans for enrolled students. When a student transfers to a new duty station, the Student Agreement acts as a contract-for-degree so that courses, tests, and military experiences that are part of the degree plan are transferred back to the home college. When all degree requirements set out in the Student Agreement have been satisfied, the home college awards the associate or bachelor degree. The University will evaluate military records for college credit, without charge, to determine the amount of credit earned for nontraditional schooling, and military experience and training, if the student applies for admission and is accepted as a degree-­seeking student at the University. For additional information, contact the Veterans Affairs Office, Campbell University, Post Office Box 36, Buies Creek, North Carolina 27506. Students from another institution enrolling at Campbell University for the summer program should secure a statement certifying approval of such plans and listing approved courses from the proper official at the school to which the credit will be transferred.